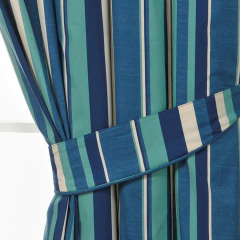 Curtain Cleaning is a normally overlooked necessity. Regular maintenance can improve the life of your investment, the appearance of your living spaces and the health and well being of your family. Our expert team is available to clean your curtains on and off site. We provide all our Melbourne customers free onsite quotations, and at this time it can be determined the finest course of action for the clean. Carpet Cleanings Melbourne provides same day and emergency cleaning services too.